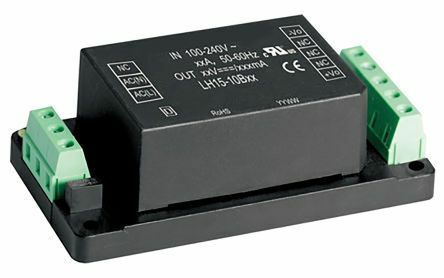 XP Power VCP15 series of 15 W power supply provides the user with a low-cost PCB mount power solution to a wide variety of applications. 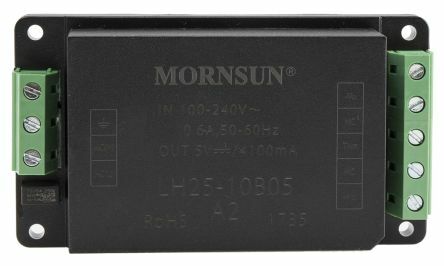 The VCP15 series offers an output voltage of 5 V to 15 V, with a low load input power of <0.3 W. The series has been designed to adhere to the latest environmental legislation. 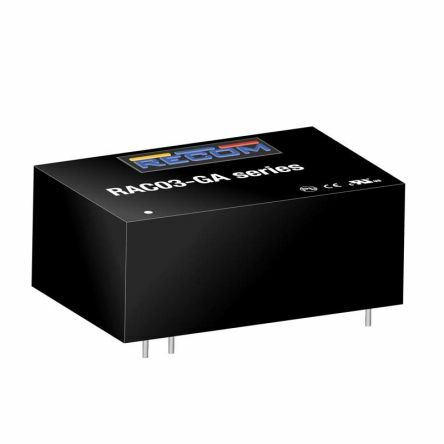 The low profile nature of the series offers a compact & reliable medical and ITE approved range of power supplies. 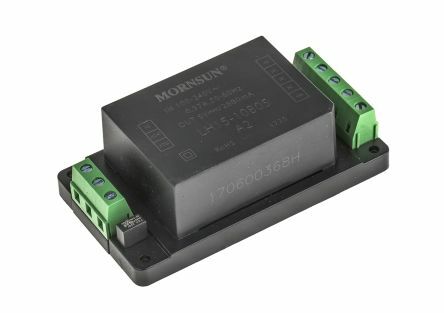 Output voltage from 5 V to 24 V.
No load input power <0.3 W.